On 8th November 2017 we have booked a storyteller in costume from The Museum of London to come into school and teach our year 2 children about The Great Fire of London. 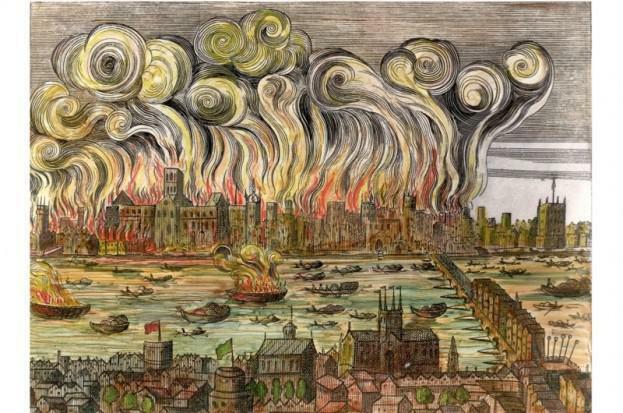 They will explore what life was like in London on the eve of the fire in 1666. Discover dramatic events as the fire blazed through a quarter of the city and explore how Londoners tried to put out the flames. Students will use objects and props from the museum collection to get into character and create their own stories about the event that changed the face of London forever. The cost of the sessions are £1 per child. Letters were sent out recently to parents/carers. If you did not receive one, please collect one from the front office.